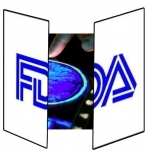 In this article, we are going to delve a bit into FDA culture, the recent final ruling on “MDDS” devices and try to guess how the FDA will interact with future mHealth devices. As many of our readers know, the role of the FDA is evolving with respect to mobile medical software and devices. There is no question that the FDA has jurisdiction to regulate medical software, not to mention a responsibility. 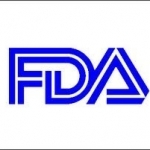 In this article, we will examine the basics of FDA regulation of medical devices. 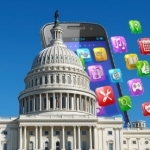 Today, the FDA finally released a detailed draft guidance of how it intends to regulate this rapidly exploding sector of mobile medical devices and software.